One year ago, even though I didn’t have a website, a blog, or a lead capture page – I was able to collect more than 2,000 email subscribers. That was the real start of my online business. Today I’m going to show you the two strategies I’ve used along the way. And since they are universal strategies, they will work perfectly for you too. Follow these strategies, and I can guarantee you that you are going to get at least 100 email subscribers in the next 7 days. Just follow the proven system. You don’t have to reinvent the wheel! Have you ever heard of the phrase ”Money is in the list“ or ”I wish I would start building my email list from the day I started my online business”, etc.? Which of these options is the most valuable for online business? The answer may surprise you, but It’s A.
I’ve seen interviews with Michael Hyatt, Ramit Sethi, and Jeff Goins. They were asked what’s the #1 mistake they have done while starting their online businesses, the answer is the same for all of them. Not building an email list from day one. It’s a proven fact that email outperforms any other marketing channel. Google has changed their policy many times, Google Panda updates, Hummingbird, etc. A lot of website owners lost the most of their traffic overnight. Many of them lost their businesses because of that. On Twitter, only about 1-2% of my followers see my tweets. What I’m getting at is – It’s too risky to build a business on a platform you don’t own. Do you remember MySpace? It was the most popular social media platform a few years ago. And now? Nobody cares about it. The solution is simple, start growing your email list. If someone gives you permission to send them an email, they are expecting to get a message from you. Email is much more personal, build connections and relationship with your audience. And you OWN your email list. No one else will… YOU. Free Checklist: 11 most effective list building strategies you can use today! Step #1: Decide what topic you are going to build your email list and business around? Hint: If you’re struggling with choosing your topic, think about what your passion is, what are you good at? What topic are you interested in and want to help people with? By following Mariah Coz and Bryan Harris, I’ve learned this step is much easier than most people think. Just use the framework below. Example #1: I’m going to teach how to use Instagram for small business owners. Example #2: Bikram yoga for pregnant women. Example #3: How to Travel the World while studying. The hard truth is… Getting your first subscriber is the most difficult task. But imagine the feeling after you receive the first, second, and third email address. It’s incredible! It’s Worth it! Let’s say you’re going to teach people how to travel the world with low budget. Hello [name], How’re things going? Just wanted to let you know that I’m starting an email newsletter about travel hacking. I’m going to publish one article per week with tips and trick on how to travel the world with low budget. Is this something you’re interested in? Great! What’s your best email address? 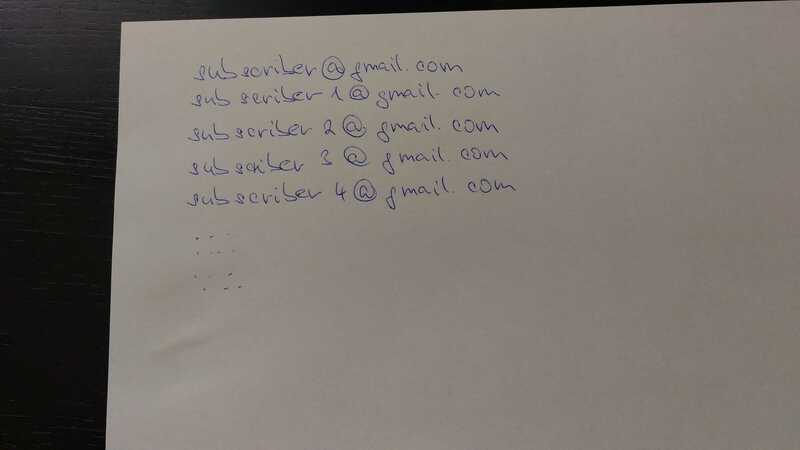 Every time someone gives you their email address, write it down on paper (with their name). Step #3: Go through the last 100-200 emails you’ve sent. Send them the message (mentioned above – with a few tweaks). Step #4: Repeat the same process on Facebook. Make a list of your one hundred close friends. Say hello and start a little chit chat. Ask them if they’re interested in your upcoming project (use the same or similar message mentioned above). Step #5: Go to Instagram, Twitter, LinkedIn, and etc. 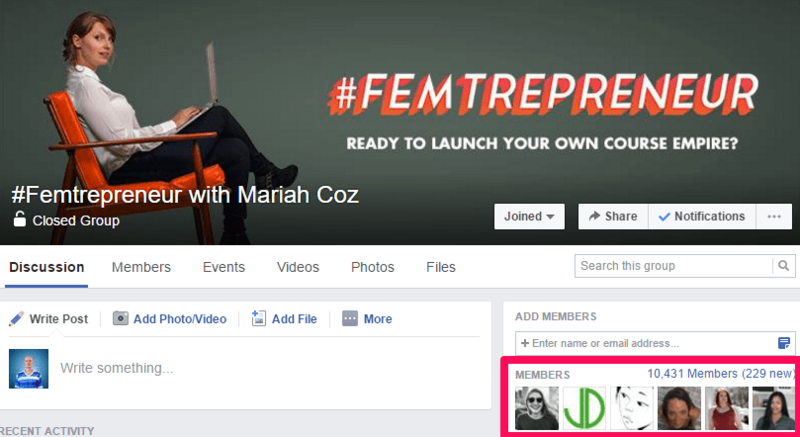 Step #6: Are you active in forums, niche communities or Facebook groups? If yes, follow the steps mentioned above. Remember, people in those communities have the same interests as you, so they will more likely respond positively to your message. That’s all, it’s really simple, right? I was able to collect more than 1,000 email subscribers in 60 days, just by sending this simple message to my followers on Instagram. Remember, you’re not selling anything, you’re just asking if they’re interested in hearing more from you. Most of the people will likely say yes! That being said, after implementing this strategy, a lot of people were able to collect more than 100 subscribers in less than 24 hours. After you collect at least 100 email addresses, It’s time to set up your email service provider. There are a bunch of email service providers. Some of the most popular are GetResponse and Mailchimp. When was the last time you shared an interesting article (video, slideshow, presentation, etc.) on Social media? What if I show you how to build your email list by sharing articles written by influencers such as Forbes, NYTimes, or Mashable? 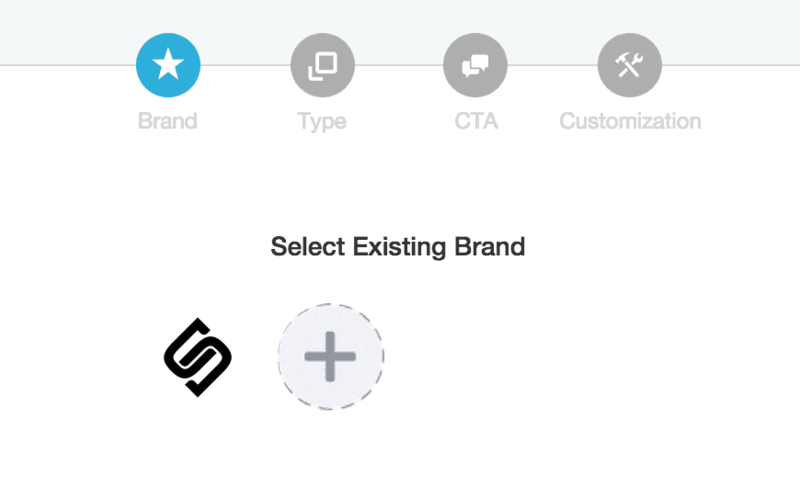 But thanks to tools like Snip.ly or LeadGrab, it’s possible and very easy to do. 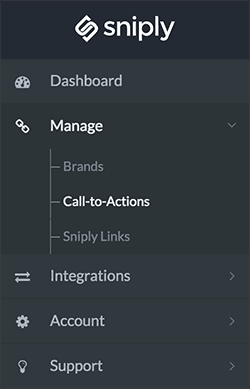 Snip.ly and LeadGrab add a custom call-to-action to any article or blog post on the internet, allowing you to engage your social media followers through every link you share. For instance, you can attach a button to the page that links to your landing page or article, so that people can discover your website while they read other people’s articles. Using these tools, you can set up even light boxes (pop-ups, scroll boxes or full-screen welcome gate) on other people’s articles as well. LeadGrab is the only tool on the market that enables you to set up full-screen pop-ups (welcome mat) on articles that are not written or hosted by you. In my experience, full-screen LeadGrab performs much better than the snippet. The result? I’m sharing the article from high authority website with my welcome gate (pop up). Guys, this works like crazy! I choose LeadGrab over Sniply because #1 it’s cheaper, you don’t have to pay a monthly fee and #2 it enables you to add full-screen welcome mat that converts better than scroll box by snip.ly. But choose one of them and put them in action. You will get results immediately! Getting your first hundred subscribers is the toughest part. Follow the steps above and trust the system. After you get your first few subscribers, you will get the momentum, and you’d want to get more and more. Not next week, not tomorrow, take your phone and follow the steps you just learned NOW! #1 Decide what topic you are going to build your email list. #2 Using your smartphone, write down everyone you were in contact with during last year. #4 Send them the message asking if they want to check out your new project. #5 Write down their email addresses on a paper. 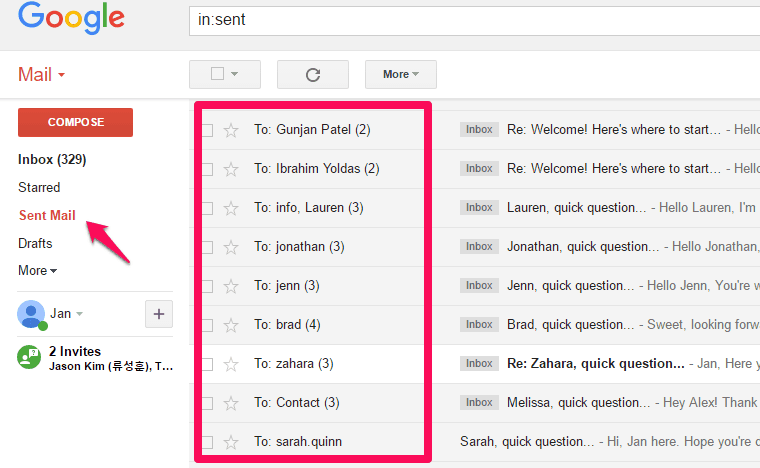 #6 After you get one hundred people, set up an autoresponder and import your contacts. I’ve never received many results from using Snip.ly, so I stopped. Hello Janice, as I said, I prefer LeadGrab over Sniply because of full-screen scroll over which converts much higher. I haven’t received great results from sniply at first, but when I started sending visitors to similar offers, conversion rate increased rapidly. 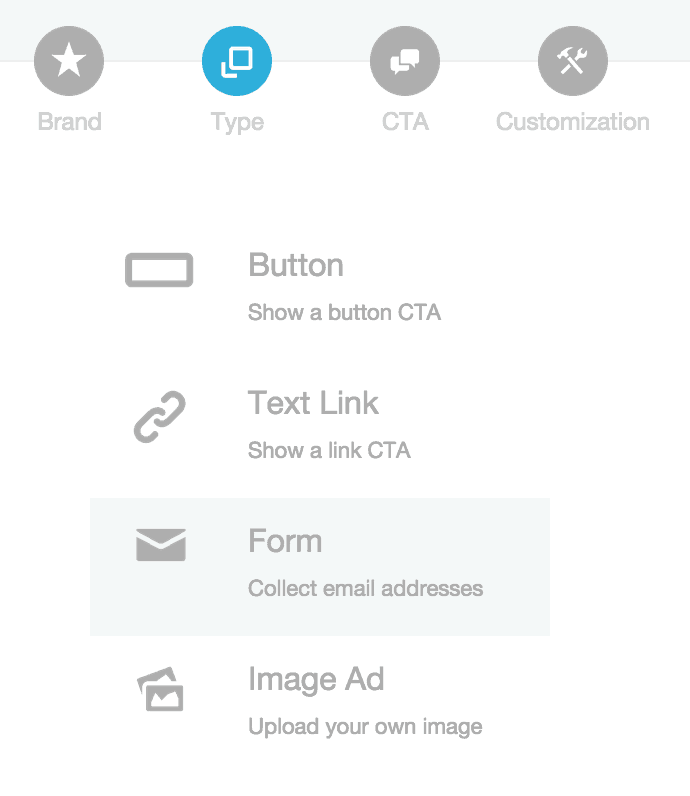 For example, if you’re sharing an article about blogging, you CTA should be something with blogging, etc.. This is one of most helpful articles I’ve read this year. Thanks. Really good tips, I guess I’m in the regret list because it’s not something I’ve actively pursued. I know I need to though. One question though. 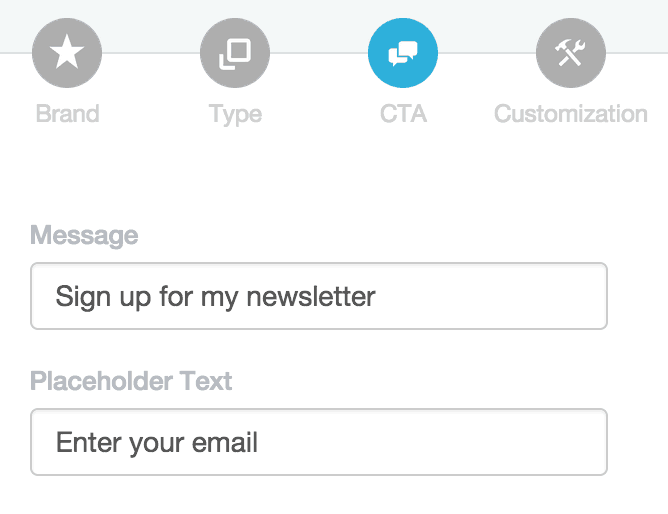 What if I use the buddy press and have a community site where people sign up with their emails. Can I use these sign ups as my email list. There is a messaging system in buddypress. Just kind of confused how that works with a community site. Do I need to get their permission again? I never knew about leadgrab or snip.ly until today. This post is a godsend. Thank you. Finally! A step by step quick guide to start an email list… thank you ?? Let me know when you write an article on email automation I will be first in line to read it! Beth, Thank you for the kind words! I’ll give you a heads up..
Great article! Lots of useful information. Exactly, everyone can follow these ideas!